General Motors revealed on Friday its electrified bicycles, or eBikes, but one important facet remains undeclared: they don’t have a brand. 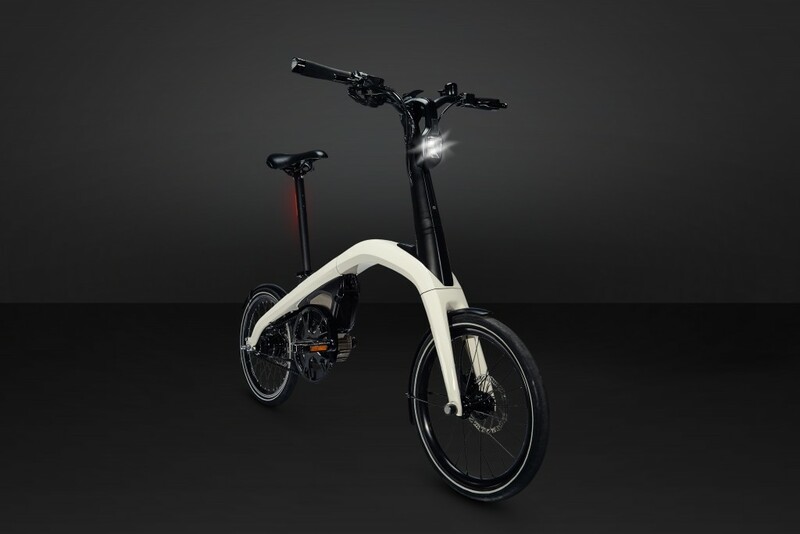 GM wants the community to name its latest product line and announced the eBike Brand Challenge begins today. 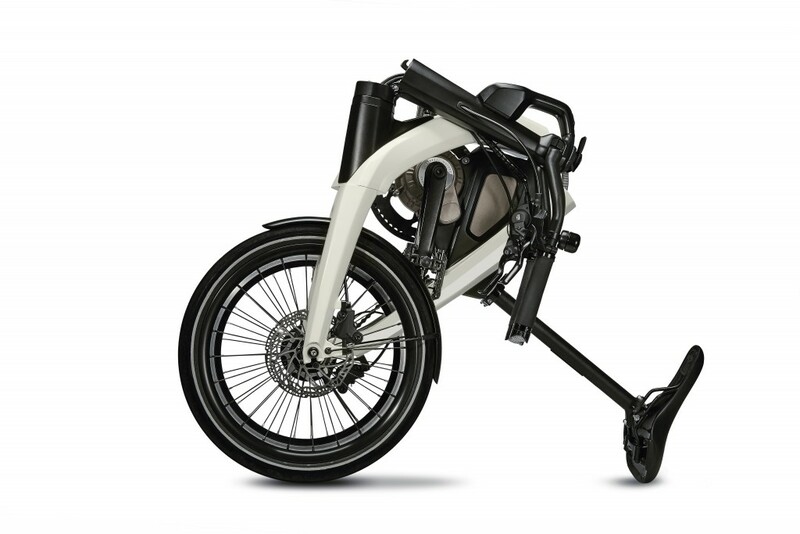 The automaker unveiled two separate eBikes: one folding model and a compact model. The automaker didn’t, however, specify either bikes’ specifications. It’s unclear what kind of electric motor assists the two models or what service they will integrate with. The challenge will award the winning submission a $10,000 prize, while nine other runner-ups will receive $1,000 in prize money for their name submissions. The challenge will run through November 26 and GM offered a few guiding principles for those prepared to submit suggestions. The brand name should be “simple, smart and bold” and center around fun ideas that a global audience will understand. Winners will be announced in early 2019. This past June, a trademark for “Maven Verity” surfaced. It’s unclear if any of these names pertain to the eBike service, but it’s a safe bet the brandless eBikes will be part of Maven in some form. Where do you send name ideas to? Surely you don’t just announce it online and expect to get paid if your name is used. Yes Sean, where do we send submissions? The website is now up and running. It wasn’t when the story initially published. Head to https://www.ebikebrandchallenge.com/call-for-entries to go through the submission process. that tiny seat will double as a suppository applicator. Nope, actually Durant didn’t say that. Meanwhile: Speacialized Turbo, Stealth H52 (5200W), Hi-Powered Cycles Revolution, Haibike Flyon, etc etc. these are ebikes that will blow your Bolt ito the weeds. Right now, Haibike is the fastest growing mobility company on earth. Just like Tesla made Porsche wake up, so Haibike and Specialized are making GM wake up. Every “car” company is making ebikes now.